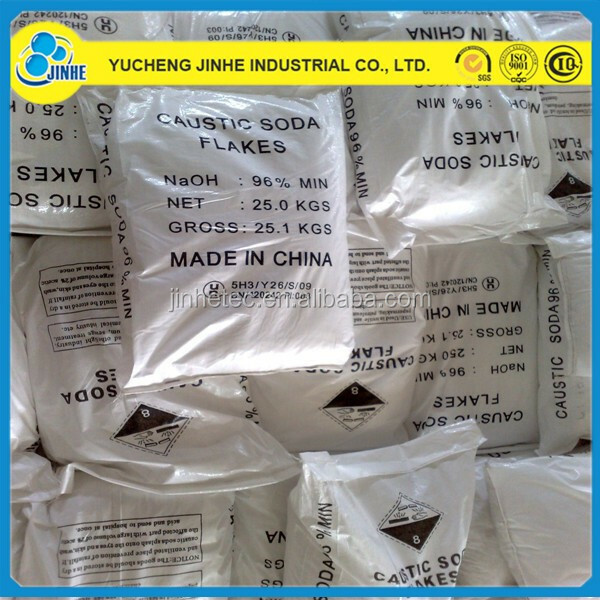 in 25kg/50kg/500kg/1000kg pp bag or as clients' request. 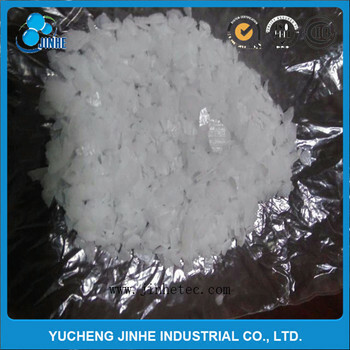 Product Appearance: pure white flakes or pearl. Packaging: Standard packaging is 25kg PP woven bag with PE liner. 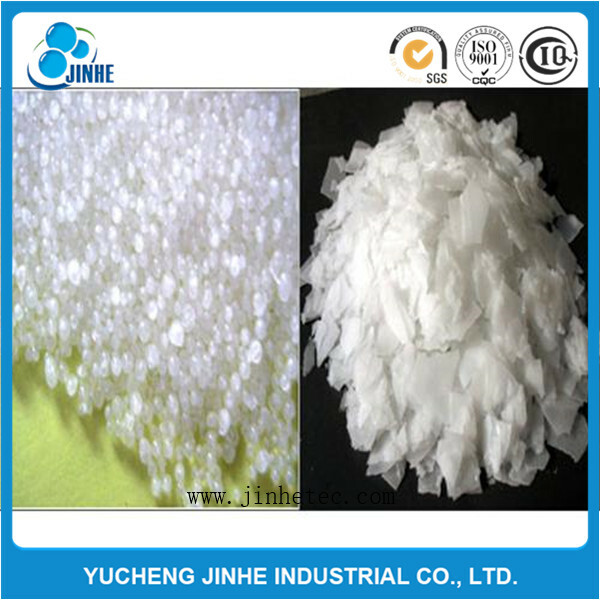 Application: Used as a raw material in the manufacturing of soaps, detergents, textiles and paper. 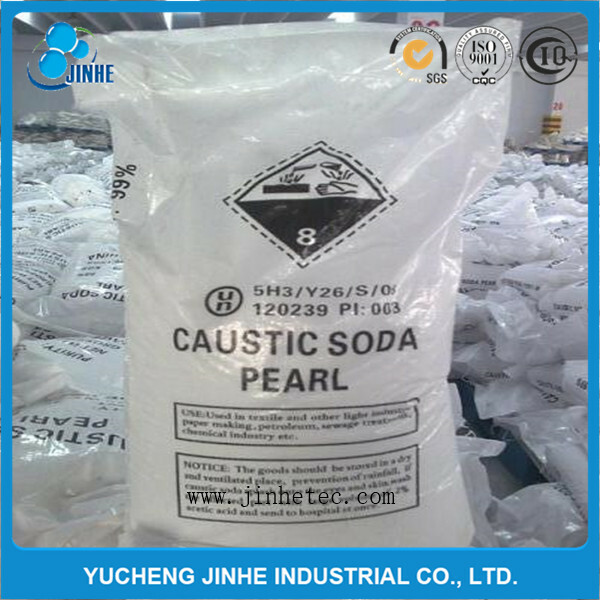 Also, in water softening and treatment, drilling mud in oil field, refining petroleum products, in sanitation, hygiene products. 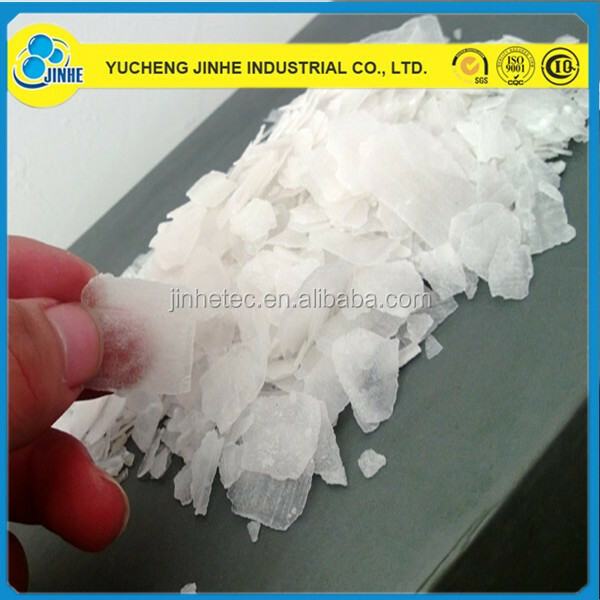 In food and drug industry, it is used as acidity regulator, alkali, impregnant’s pigment.